Heated Seats, iPod/MP3 Input, Bluetooth, Dual Zone A/C, ENGINE: 2.4L I4 ZERO EVAP M-AIR. Glacier Met. (Vr exterior, Trailhawk trim. SEE MORE! 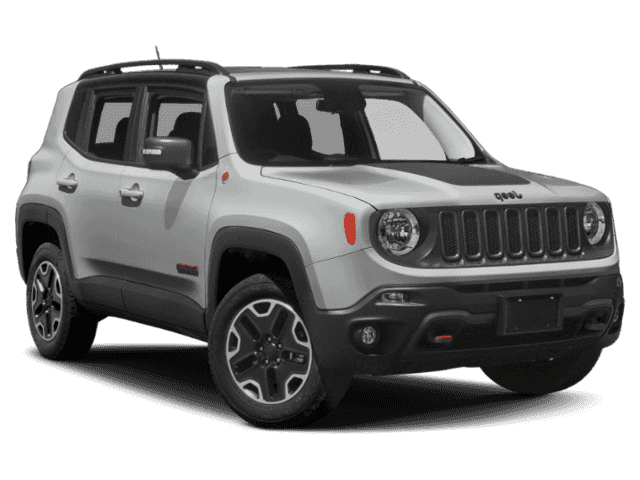 OPTION PACKAGES: PREMIUM LEATHER GROUP FOR TRAILHAWK Heated Front Seats, Windshield Wiper De-Icer, 40/20/40 Rear Seat w/Trunk Pass-Thru, Power 8-Way Driver Manual 4-Way Passenger Seats, Rear View Auto Dim Mirror, Front Seat Back Map Pockets, Heated Steering Wheel, PASSIVE ENTRY REMOTE START PACKAGE Remote Start System, Passive Entry/KEYLESS-GO, ENGINE: 2.4L I4 ZERO EVAP M-AIR (STD), TRANSMISSION: 9-SPEED 948TE AUTOMATIC (STD). 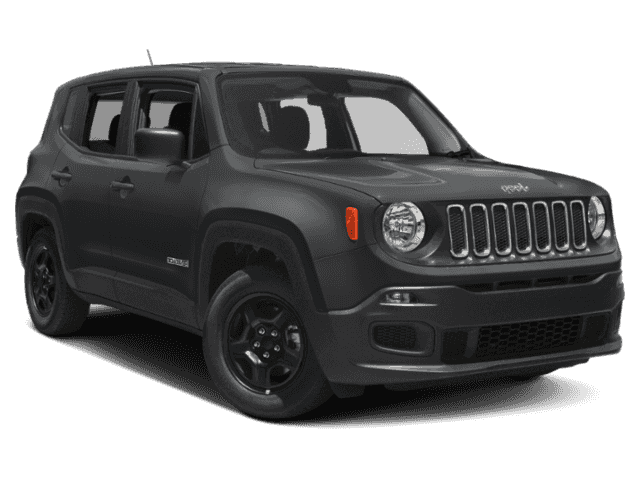 EXPERTS CONCLUDE: KBB.com's review says The 2018 Jeep Renegade doesn't just look more rugged and off-road capable than its rivals in the compact SUV class, it actually is..
MORE ABOUT US: At Tanner Companies we offer a broad selection of new and used Chrysler, RAM, Jeep, Dodge, and Nissan Cars, Trucks, and SUVs to Brainerd, Baxter and the surrounding St Cloud, Alexandria, and Little Falls areas. 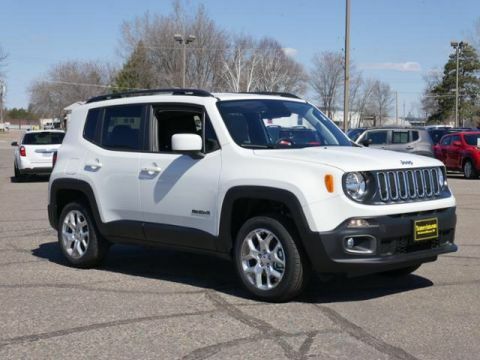 We take pride in the vehicles we sell and strive to succeed in providing an outstanding customer experience. 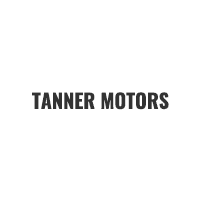 As a leading auto dealership in our community, we are dedicated to providing our customers with great service. Please confirm the accuracy of the included equipment by calling us prior to purchase.